Now, NRLC is pressing forward with an abortion ban that would protect even younger babies. 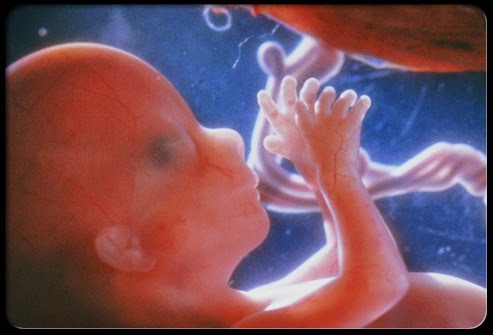 Kansas, where Republicans control all three branches of government, will soon become the first state to introduce the Unborn Child Protection from Dismemberment Act, which Gov. Sam Brownback has promised to sign. I would love nothing better than Parliamentary committee meetings broadcast on CPAC showing members being forced to watch a D & E.
And then I would love nothing more than for pro-life members to grill abortionists and abortion advocates and have them explain -- in plain English-- how this is humane. Whether or not this bill would pass, it would be extremely educational for the Canadian public.